Ted Offit is a business lawyer, chairman, CEO, and co-founder of Offit Kurman Attorneys at Law. 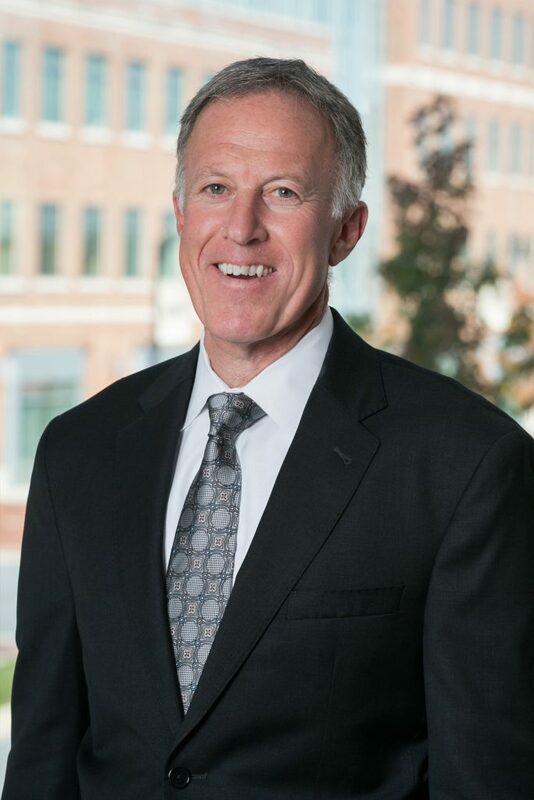 He serves as general counsel to a significant list of privately held organizations and often serves in an advisory capacity to the board of directors of the firm's entrepreneurial clientele. He often serves as special counsel to businesses seeking to implement succession plans through a sale (merger and acquisition) or through transfers to affiliates (family members and employees). Mr. Offit also often serves as special counsel regarding the design and implementation of compensation plans for executive level staff. In addition, Mr. Offit has extensive experience in serving as general counsel to families of significant wealth, and is frequently asked to participate in family office meetings and family council meetings to develop family succession plans. Mr. Offit also serves as general counsel to nonprofit organizations and has significant experience in nonprofit governance issues. Mr. Offit provides a distinguished and unique blend of experiences needed to serve as lead counsel in merger and acquisition transactions for privately held companies, and to serve as general counsel to: (i) privately held organizations; (ii) families of significant wealth; and (iii) nonprofit organizations. He has a broad-based financial background and more than 30 years of experience in public accounting and the practice of law. This has given him a tremendous platform from which he serves as a trusted key advisor to the firm’s entrepreneurial clientele, families of significant wealth, and nonprofit organizations. Mr. Offit also received the highest professional (AV) rating from his peers, as reported by Martindale-Hubbell. In 2006 Mr. Offit was named a Top Legal Advisor by Smart CEO Magazine. He is also a certified public accountant. Mr. Offit has delivered numerous lectures on topics of business and tax-related law including acquisitions of businesses, business succession planning, use of ESOPs in succession planning, executive compensation, and asset protection. "The Perks and Downsides of ESOPs for Buyers and Sellers"
"Offit Kurman Co-Founder Ted Offit Video On Business Warranties & Life After Selling"
"Offit Kurman Co-Founder Ted Offit Video On Why Time is the Enemy of Deal Flow"